May you be planning to move into or from St Albans? Would you wish to protect your kids from the disorganization which is experienced during the process of shifting? Are you searching for an excellent house removal company? Then look no further since at Relocate Removal Co Ltd we offer you an ultimate moving solution. We can assist you if you are moving into or out of St Albans. Our moving services are well organized and with limited hassle. We guarantee that we deliver the best to any new client at home moving. Any individuals who had terrible experiences while moving before should expect the best if they work with us. If you trust us with your home moving needs, you’ll be using individuals with necessary skills in house moving. Our extensive portfolio of excellence at house moving, in and out of St Albans. This should be a good reason for you to work with us. We have the best skills, understanding, and knowledge on the needs families have when moving in or out of St Albans. We have accumulated the skills and experiences throughout the years we have been in the market. Feel free to work with us as your preferred house removal company. You may contact us so that you can get a quotation. It’s our joy to help you and your family move to and from St Albans. At our company, we listen to our customers and ensure they enjoy and see the value of the services we offer. In some cases, families require us to pack their household goods before moving. We would humbly package your goods since our employees have proper knowledge of how to package household goods. Our pride is the excellent experience we have in offering superior services to our clients in St Albans. Any home movement duties around St Albans, you may contact Relocate Removal Co Ltd at any time of the day, and we will deliver. You can choose to work with us due to our prices which are pocket-friendly. Our packing services are professional and would make you want to move every weekend. Are you in looking for temporary storage space in St Albans? Are you looking for storage to keep your goods temporarily before you move to a new house using our services? 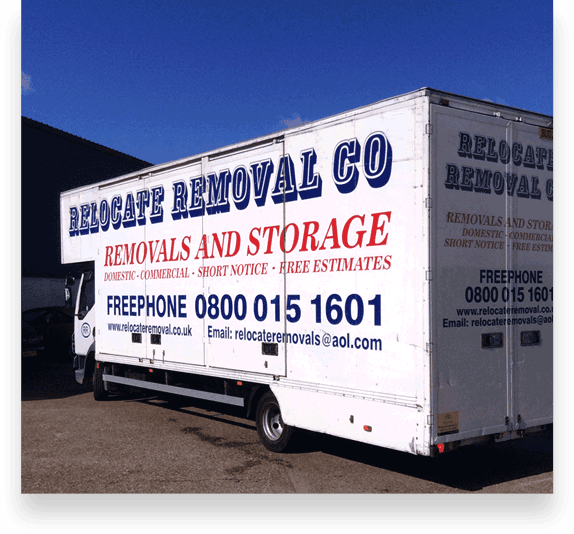 At Relocate Removal services we still offer these services. We have storage locations around St Albans to ease our movement. Our employees can deal with diverse clients with different needs. Not all clients have similar house moving needs. Our key idea is to ensure our clients are satisfied. This has enabled us to work with diverse client needs across St Albans. We decide our price quotations depending on our client’s needs and expectations. This would determine how long we will also take to deliver our services to the client. Our employees are trained and have adequate experience to enable them to understand your expectations. They will be able to assist us in providing our services in the shortest time possible. Helping clients in House Removals Romford House Removals Brentwood House Removals Rayleigh House Removals Wickford House Removals Basildon House Removals Southend On Sea House Removals Benfleet House Removals Billericay House Removals Chelmsford House Removals Grays House Removals Colchester House Removals Harlow House Removals Essex House Removals East London House Removals North London House Removals Ilford House Removals Enfield House Removals Hornchurch, House Removals Woolwich, House Removals Watford, House Removals Walthamstow, House Removals Waltham Abbey, House Removals St Albans, House Removals Orpington, House Removals Lewisham, House Removals Hertford, House Removals Epping, House Removals Dartford, House Removals Bromley. 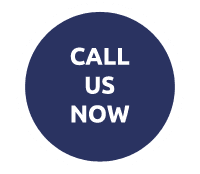 WHY CHOOSE RELOCATE REMOVAL IN ST ALBANS? We train our staff in an academy at St Albans to make their service delivery excellent. The academy offers excellent skills and knowledge necessary in house moving. We have the best vehicles you can get to assist you in moving. If you are thinking of moving to or from St Albans, then contact us for the best services in the region.